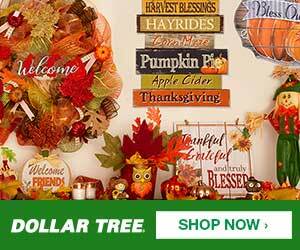 As a healthy living family, we’re well aware of the importance of having a lot of vegetables in our diet. Unfortunately, because veggies can be pretty bulky, it’s not always as simple as just eating more. Sometimes, you have to get a little creative. Our DD has surprised us on numerous occasions. Being responsible for making her own lunches, she usually makes a sandwich consisting of a slice of cheese and some cream cheese. It’s innovative, but maybe not the best thing for a consistent meal plan. But she will sometimes choose to pack a handful of spinach with some grape tomatoes and a blob of cottage cheese. What kid does this? Seriously. Anyway, taking her cues, we decided to write up a quick #TopFiveFridays list to share our top five ways we sneak more vegetables into our daily diet. Hopefully it’ll inspire you to do the same! What’s always surprised us about baby spinach is that it has almost no flavour of its own. Seriously. 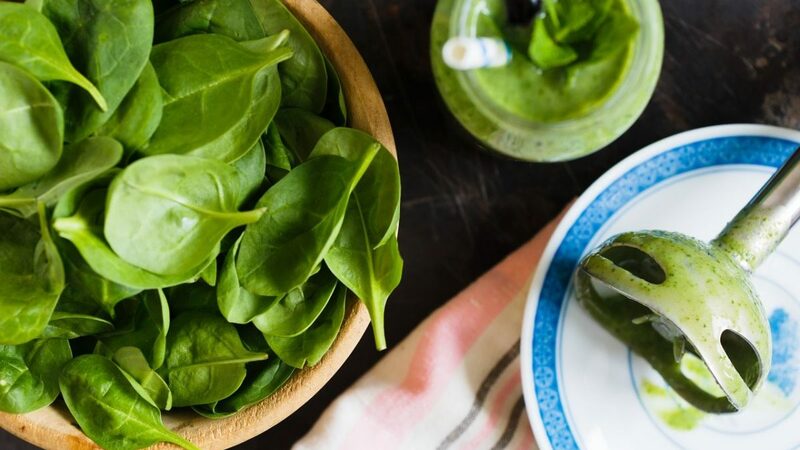 We like to blend a handful of baby spinach into a high-powered post-workout protein drink. BAM!! Instant green boost, with no impact on the taste. Steve posted about this a while back. This is a drink we’ve been having just about daily for the past couple of years. It’s an atomic veggie blast that’s stuffed with fibre, vitamins, minerals, chlorophyll, and just about everything else you can imagine. CLICK HERE to get the full recipe for this bad boy. Your body will love you for it! This one is one of the sneakiest tricks we’ve picked up since getting our Vitamix. When you make a roast (chicken, pork, or beef), whether in the oven or a slow cooker, you have to flavour it by creating a base of vegetables. The usual culprits are, of course, onion, carrot, celery, and garlic. Add in a little fennel and maybe some mushrooms, and as the roast cooks all of that plus the seasonings and drippings from the roast will create the perfect gravy base. Just remove the roast after cooking, and add all the drippings and vegetables to the blender. Make sure you remove anything hard like bay leaves or anise seeds as these won’t blend smooth (and nobody likes little bits of shell in their gravy). Then liquefy the whole thing. Voila! Instant gravy. Plus, you don’t have to add any starch like flour or corn starch, because the fibrous nature of the vegetables will act as a thickener all on its own. Amanda is a baker extraordinaire, and she loves to make healthy desserts that taste a lot more decadent than they really are. Of course, the beauty of sugar-free desserts is that there’s not much to feel guilty about. But with muffins, cakes, and brownies, it’s actually easy to sneak in some carrot, zucchini, and yes even spinach. You’re not overtaking the health benefits simply by cooking them in a different way, and you can create some really phenomenal treats with a little ingenuity. Yes, pasta sauce is usually made from tomatoes. In a pinch, of course it’s easy just to dump a bottle of marinara sauce into a pot to heat up. But there’s a better way. Quick version: In a skillet, saute some onions and garlic in olive oil. Add in some diced cherry tomatoes and let those soften up. Then add a splash of white wine, some salt, pepper, and basil. Throw in a diced bell pepper (any colour), zucchini, and some chopped spinach. Once that’s all started to wilt, then you can pour in some pre-made or bottled marinara sauce to top it up. This is a perfect topping for any pasta, and also works great with diced (and browned) chicken or ground beef for a perfect, complete meal that’s stuffed with veggies. Add in some kidney beans and a bit of heat, and you’ll have a great chili base too! 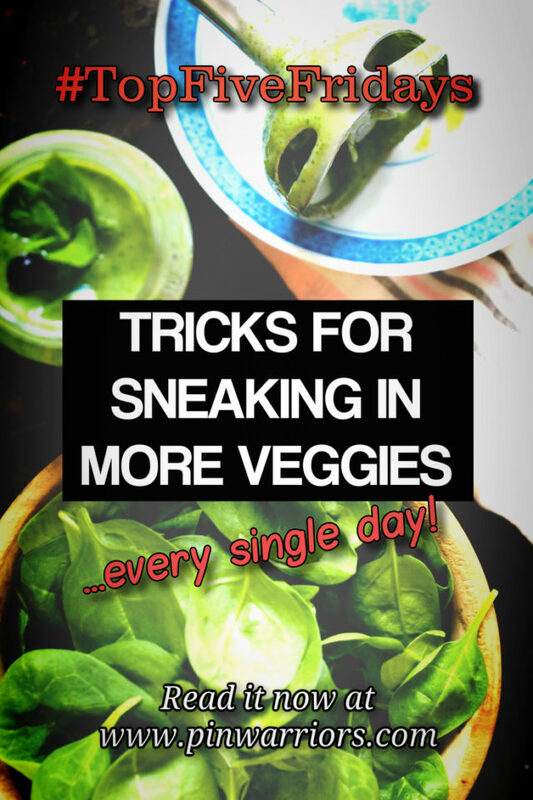 What are some of your favourite ways to sneak a few extra vegetables into your daily routine? Let us know in the comments below, and don’t forget to join our community on Facebook for more fun!